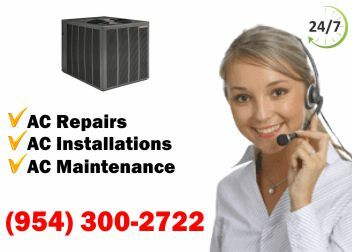 HVAC Repairs in Palm Beach County from East Coast Services is very popular with our residential and commercial customers. Our business was established in 1981, and we have since then gained an excellent reputation we work hard to maintain. Repairs from our company are sure to impress you! Not only are we affordable and will stay within your budget, but we are also extremely reliable. Contact us today to learn more about our repair services. 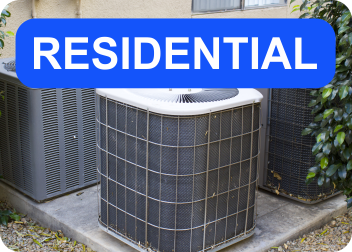 HVAC Repairs in Palm Beach County will be provided in a timely manner, but if your unit cannot be repaired we will help you choose a new one and install it for you. We will also provide you with free estimates on any new AC unit that you like. We offer much more than just repairs. We also offer sales, installations, maintenance, tenant renovations, retrofit, new construction, and more. Our work is guaranteed, so you will not be disappointed! 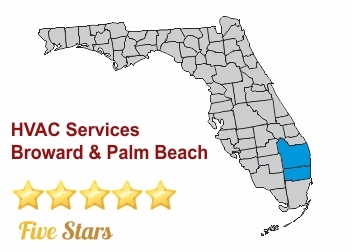 Our HVAC repairs impress Palm Beach County customers so much they leave us positive reviews on our website. When you hire us we will make you our top priority. 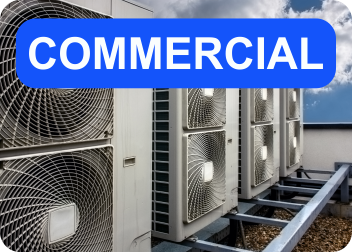 We will do everything we can to meet all of your HVAC needs, and exceed our expectations. Our affordable prices, durable results, and flawless work make us a top choice! Call us today to hear more about our HVAC services. We look forward to speaking to you! HVAC Repairs Palm Beach County and seasonal maintenance, maintenance agreements, repairs, replacements, leak detection & repairs, indoor air quality assessment, extension on warranties, and many other services that we offer are more affordable than most of our competitors. East Coast Services is licensed, insured, and bonded. You will be happy that you hired us once you see our flawless work!